Emily and Robert are proud new parents to baby Eli, a sweet, healthy, and growing baby boy! You may recognize them from their bayshore maternity session here. 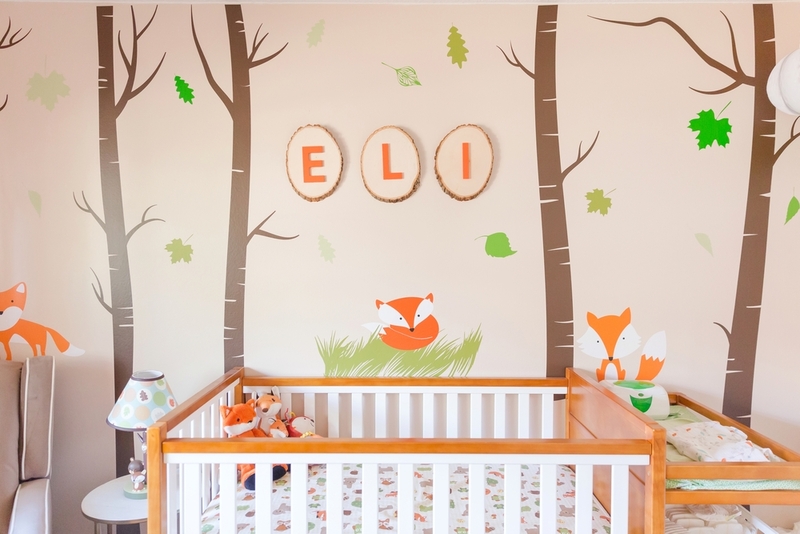 Eli's fox themed nursery completely stole my heart. It truly was absolutely adorable. 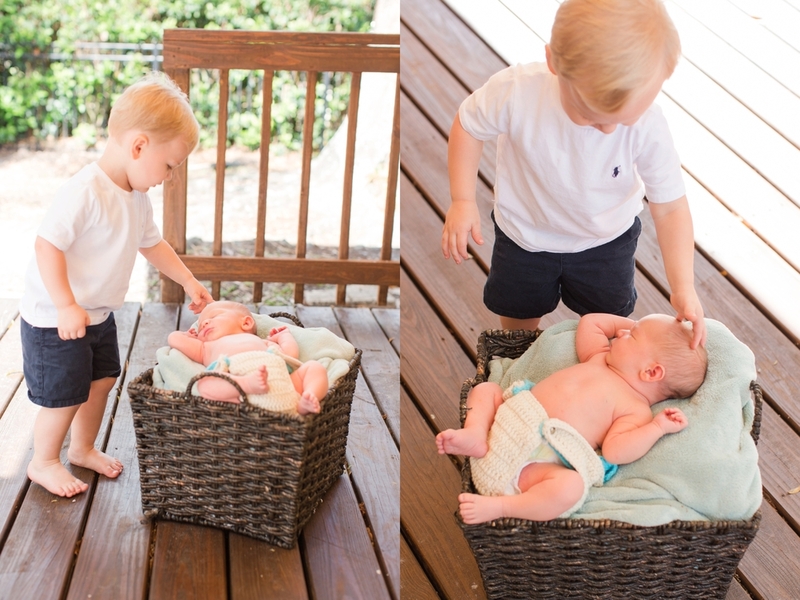 Luke is already an amazing big brother and so proud of Eli. 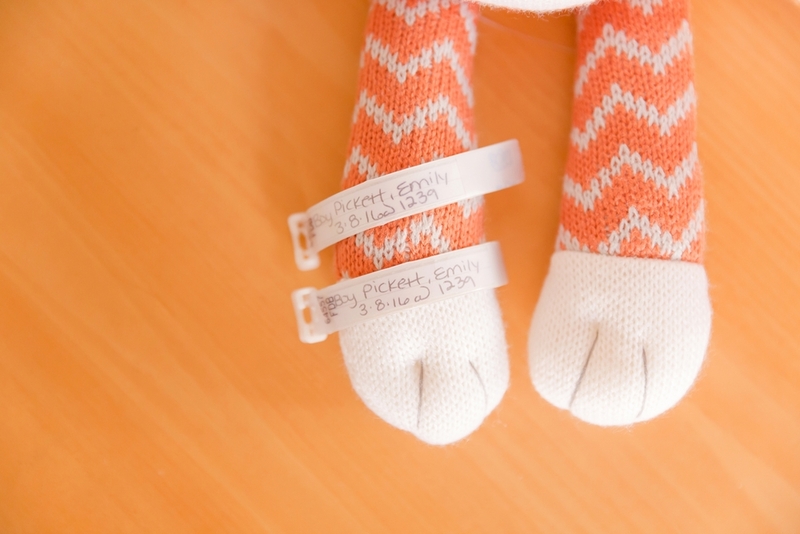 Here are a few of my favorites from Eli's newborn session!